Keep food fresh and save money with these nifty tips! 1. Wrap lettuce in damp paper towels. Use a paper towel to mop up moisture on the lettuce, and then wrap it in the damp paper towel and cover tightly with Glad® ClingWrap, which provides 1.5 times tighter seal for maximum freshness. The moisture will prevent wilting, so your lettuce will stay nice and crisp longer. With the stem blocked off, air cannot enter the tomato and moisture cannot escape from it, keeping it fresh and juicy. Wrap whole cucumbers in paper towels and place inside a sealed zipper bag. Seal and place onto an upper refrigerator shelf with bottom-mount freezers (upper shelves should be slightly warmer than bottom) and the reverse for top mount freezers. Cut only what you need for use. The exposed cucumber end should be tightly sealed with Glad® ClingWrap, and returned to the paper towel in the sealed zipper bag. 4. Separating individual bananas from the bunch makes them last longer. Placing a banana in a food storage bag helps prevent browning and extends its life. 5. Store onions in an old, clean pantyhose. Keeping onions separated, dry, and suspended in the air maximizes their shelf life. 6. Freeze your fresh herbs. Put them in ice cube trays with water and olive oil so they can last for months instead of mere days. 7. Cut off carrot tops. Until you do, the carrots will continue sending nutrients to the green top, hastening spoilage. Wrap the bread in aluminum foil and store in the freezer. Just reheat it in the oven or the microwave the next time you crave a sandwich. 9. Add a pinch of salt to milk. You won't taste the difference, and your milk will stay fresh for up to one week longer than its expiration date. 10. Separate fresh fruits from overripe ones. Overripe or rotten fruits produce more ethylene gas than fresh fruits, so remove the overripe apple from the bag. Otherwise, the bad apple will ruin the rest. Here's some good news: You can use ripe fruits to speed up the ripening of other fruits. Put a ripe apple next to your green bananas to ripen them faster. Fruits and vegetables have high moisture content. 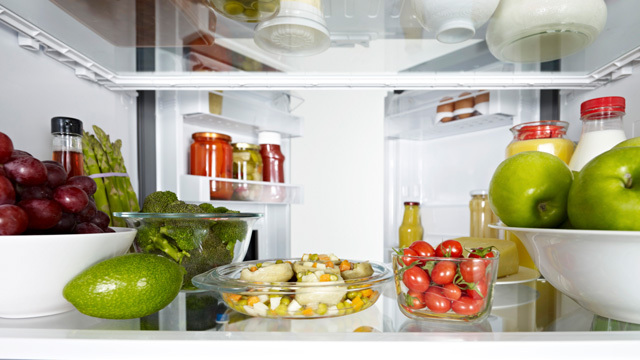 Inside the fridge, the humidity is low, so rapid moisture loss tends to occur, leading to food spoilage. 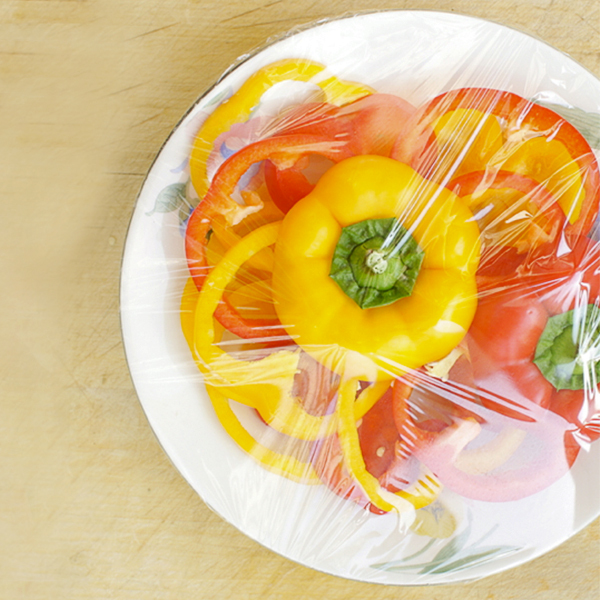 Using reliable clingwrap is a no-fail method of keeping your food fresh for a long time. Clingwrap acts as a plastic barrier that prevents moisture loss. Keeping food fresh is a cinch especially when you've got the best ever Glad® ClingWrap, which has 1.5 times* tighter seal, keeping out air for long-lasting freshness. 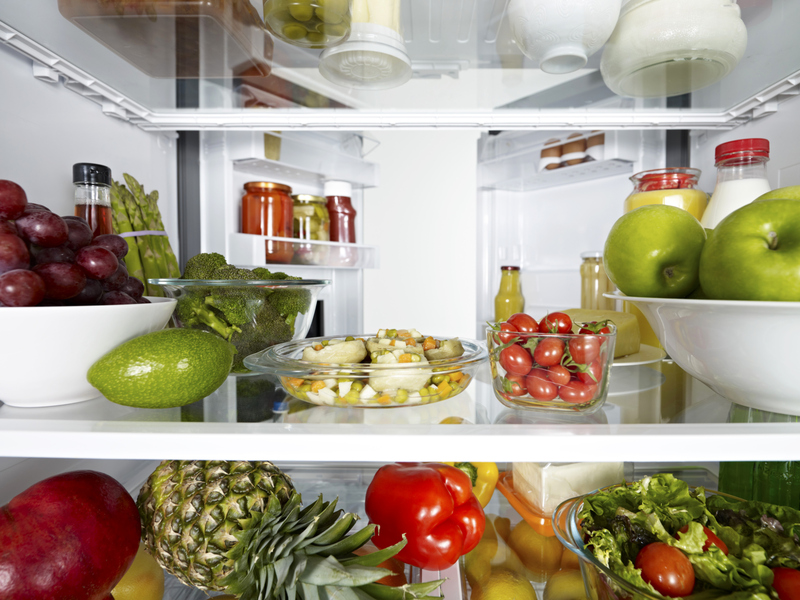 Storing food correctly means you can enjoy delicious fruits and vegetables for longer. Glad® ClingWrap seals in up to 99% more moisture of vegetables such as lettuce, bell pepper, and tomatoes, as well as fruits such as avocados, apples, watermelons, oranges, kiwis, pineapples, and strawberries. When preparing, cooking, storing or controlling portions of food, the latest addition to the Best Ever ClingWrap family, the Glad® Mini ClingWrap also lets you cover and safeguard these small quantities from fast spoilage without the hassle. It's also great to know that these Glad® products are free from BPA and harmful plasticizers, making these absolutely microwave-safe. And that's something to be glad about! To learn more about benefits of using Glad® ClingWrap to save good food from going bad, go here. This article was created by Summit StoryLabs in partnership with Glad.